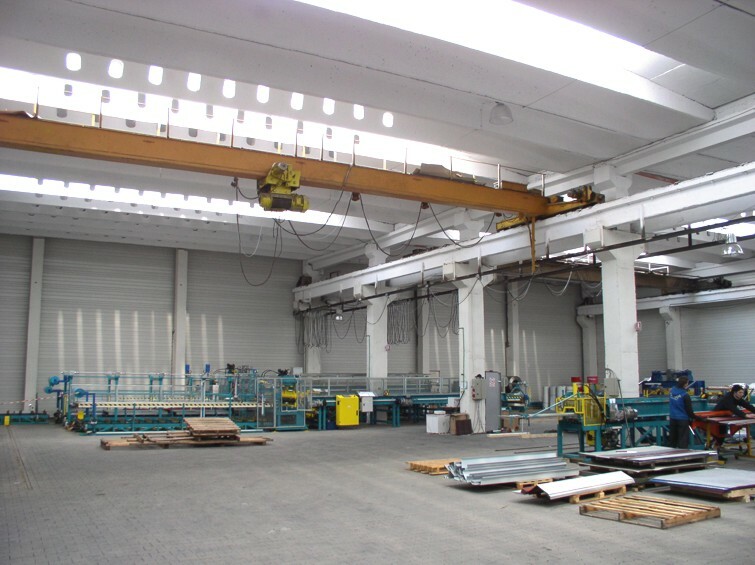 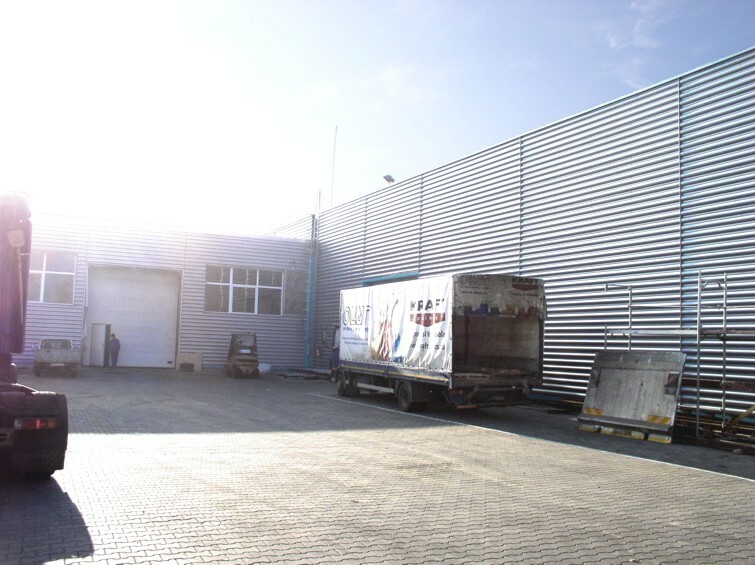 The Unit is new, with a surface of nearly 2.200 sqm, is equipped with two slide cranes, drive-in loading and unloading capacity and also interior and exterior storage spaces. 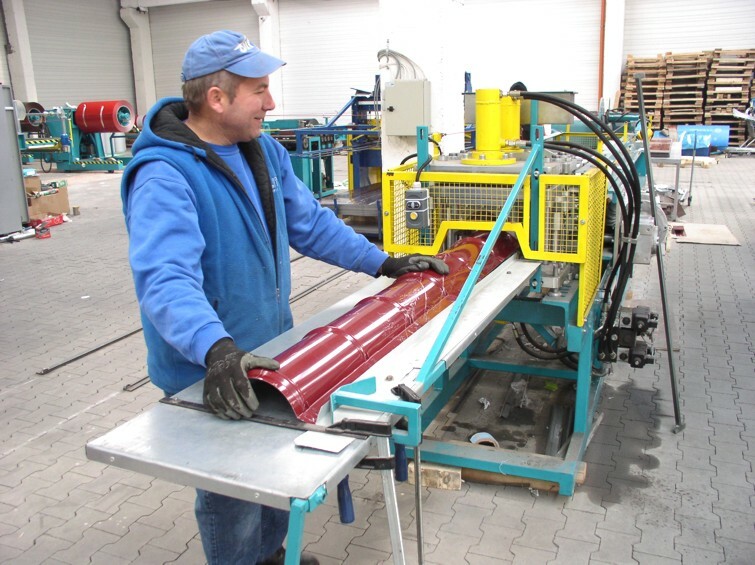 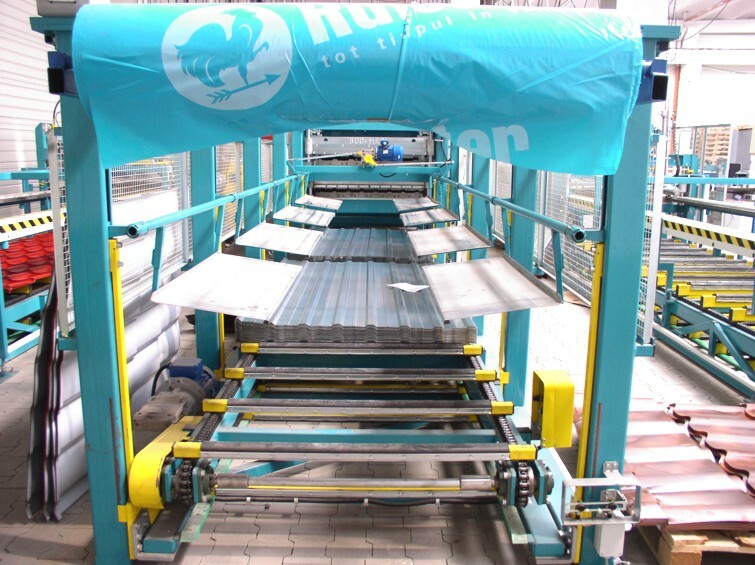 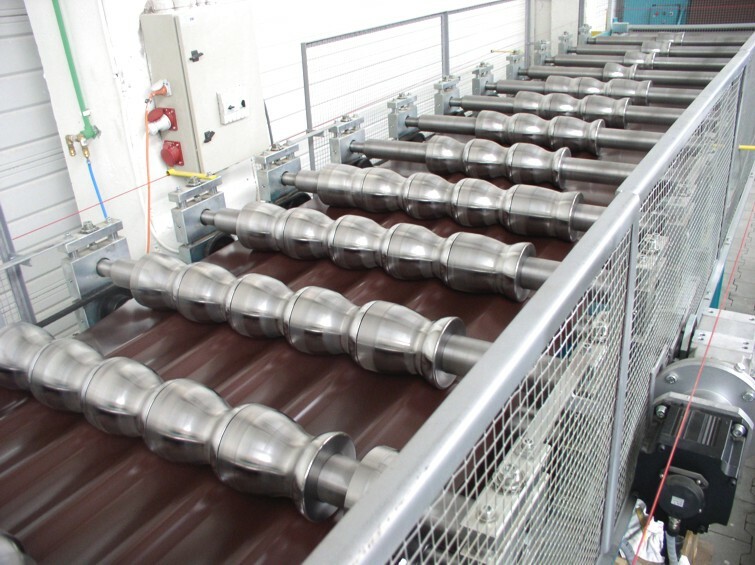 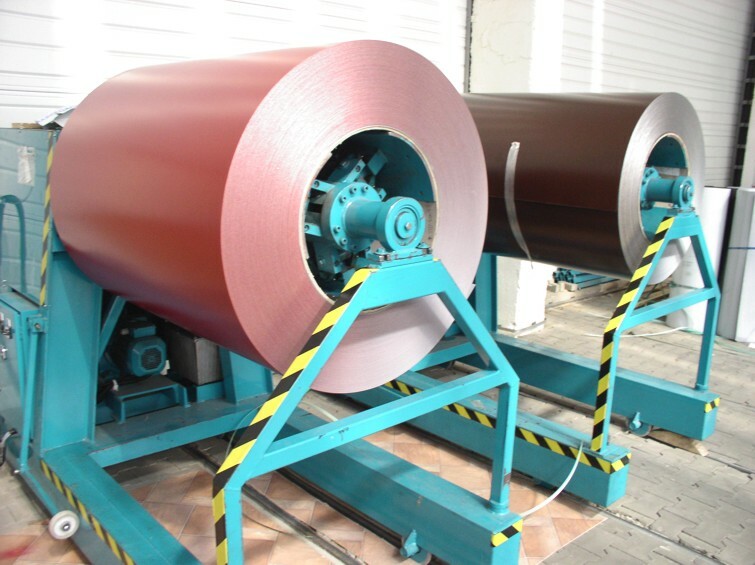 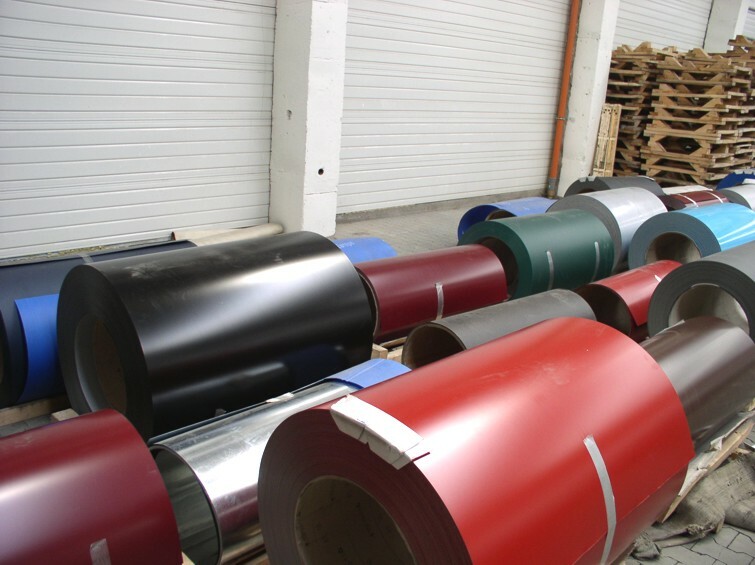 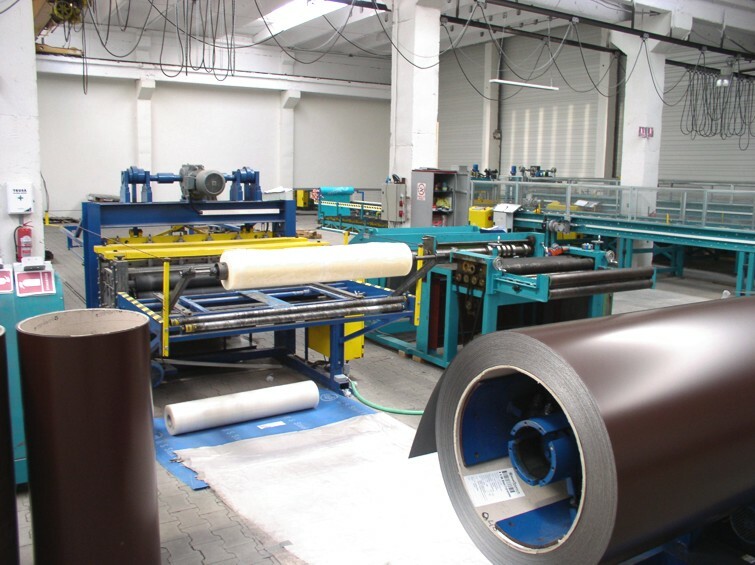 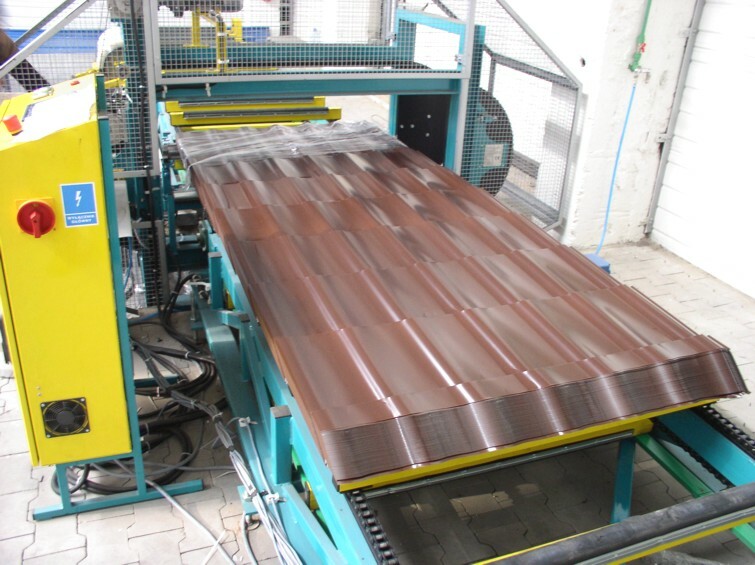 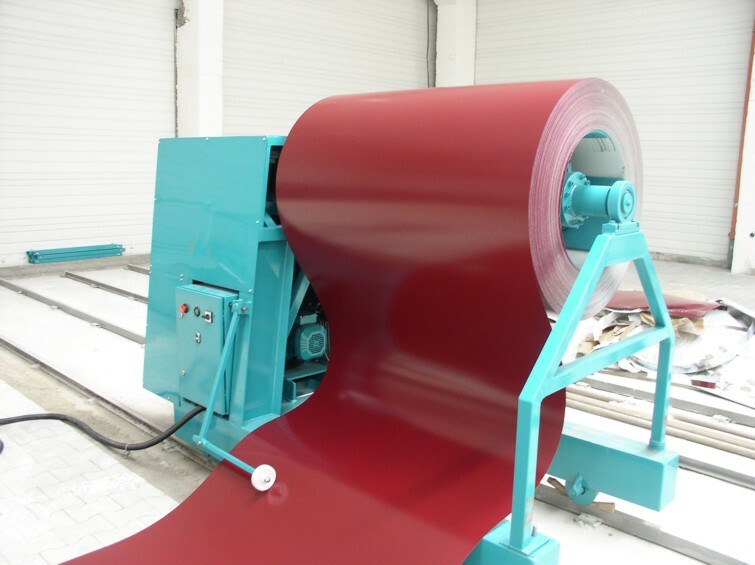 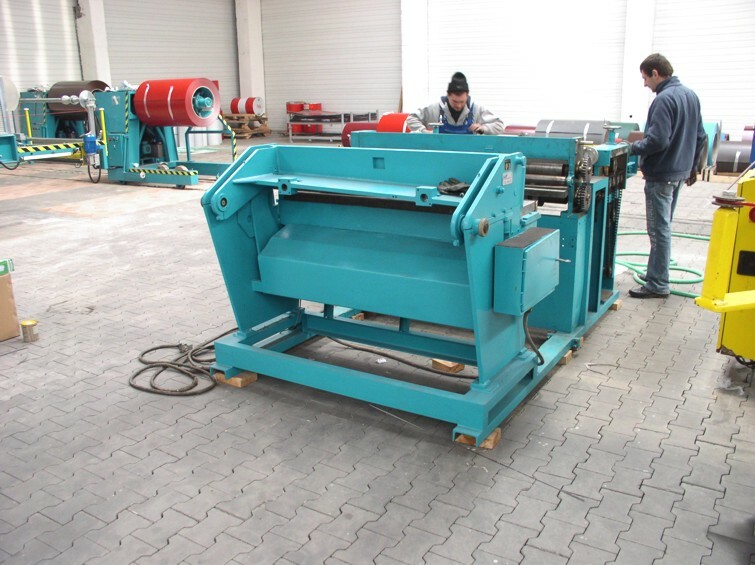 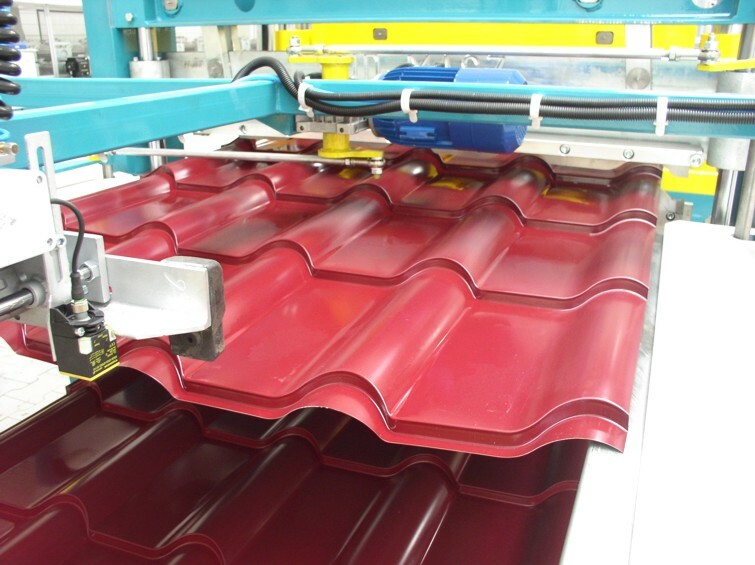 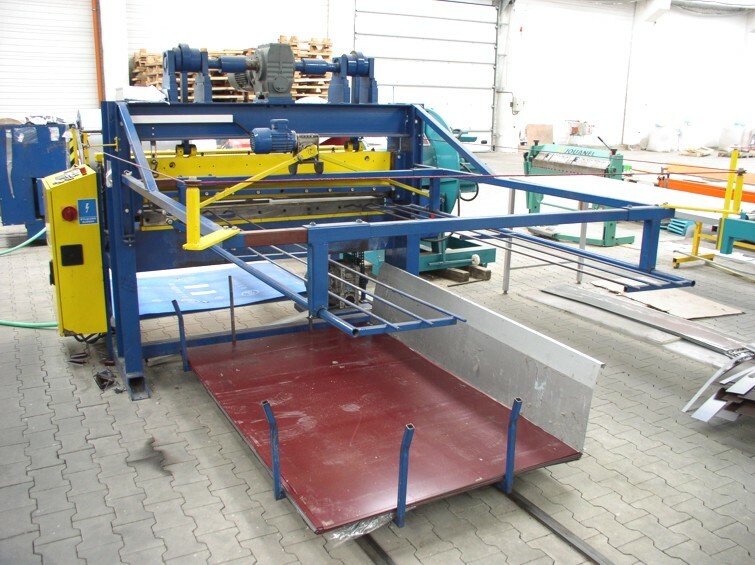 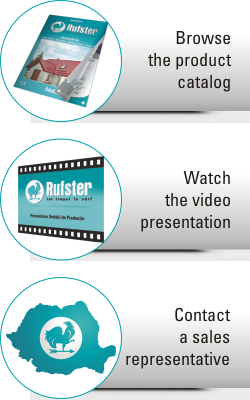 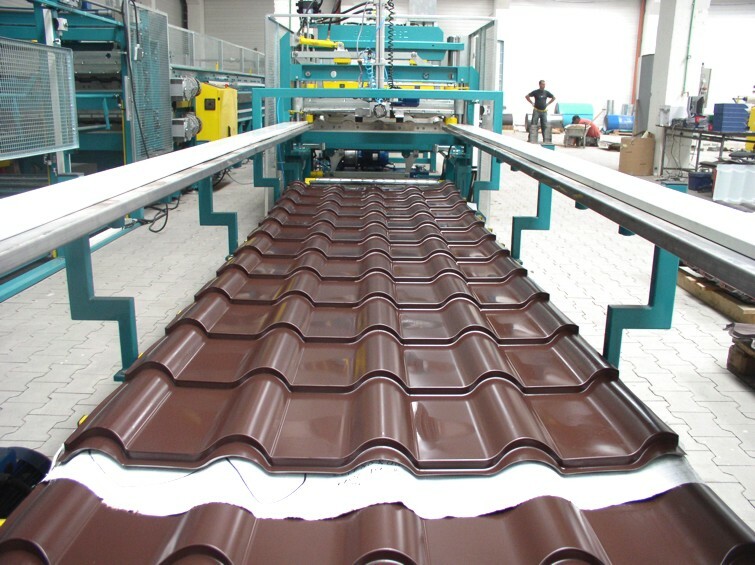 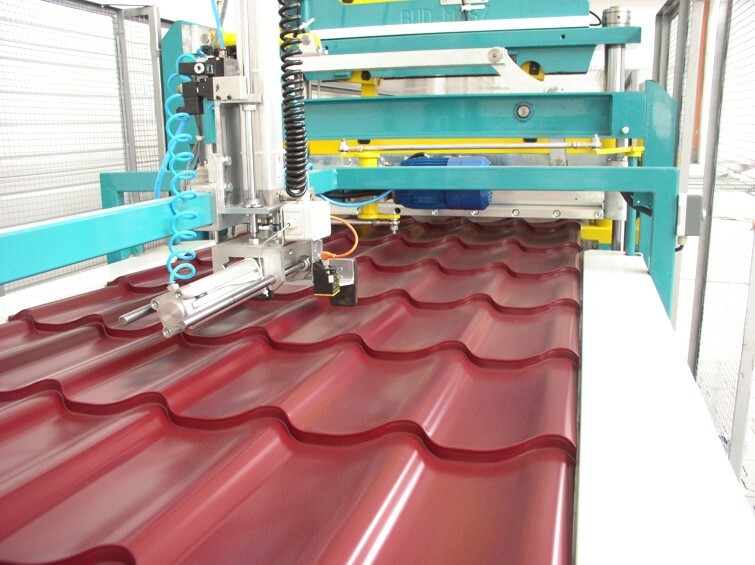 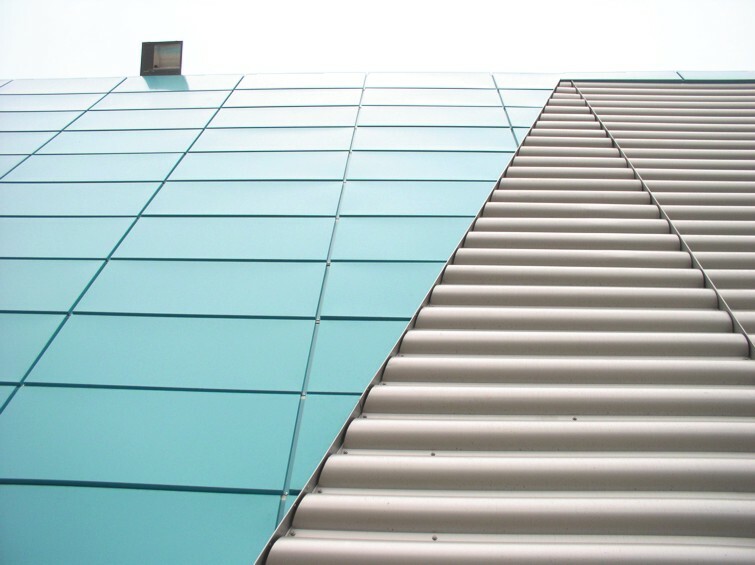 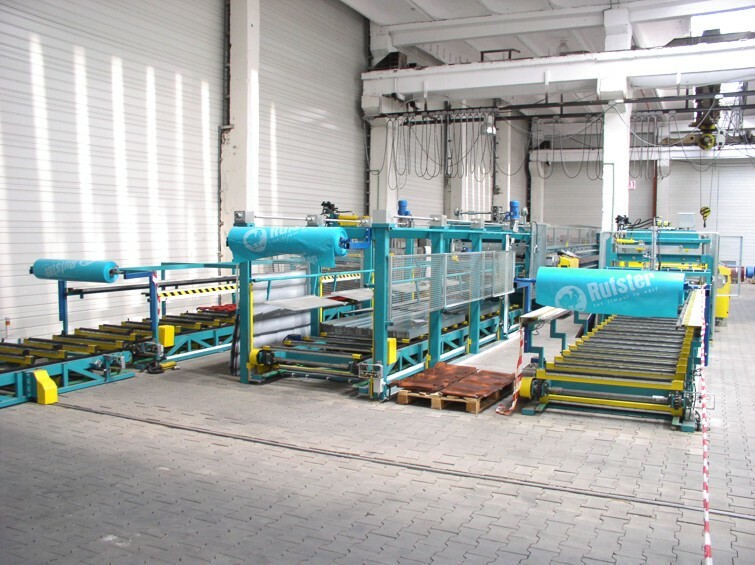 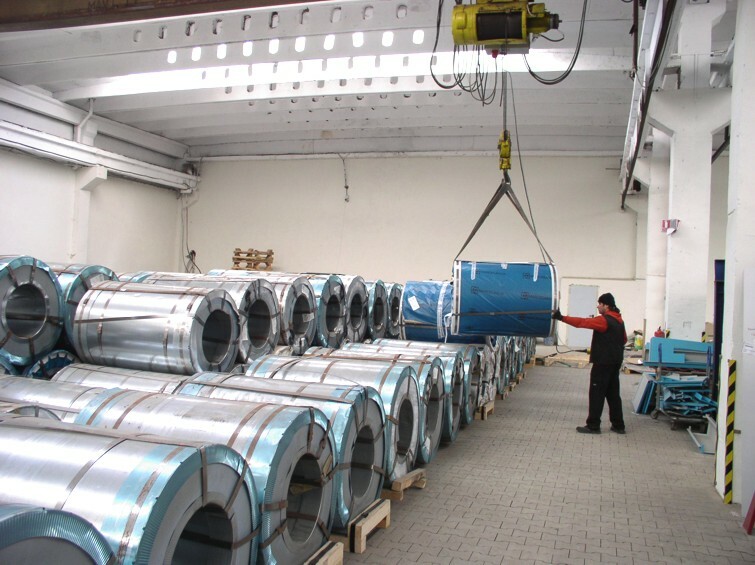 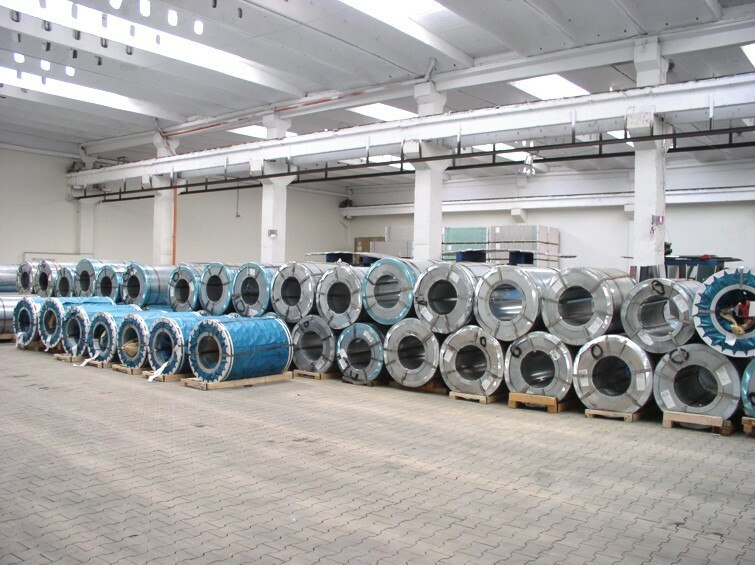 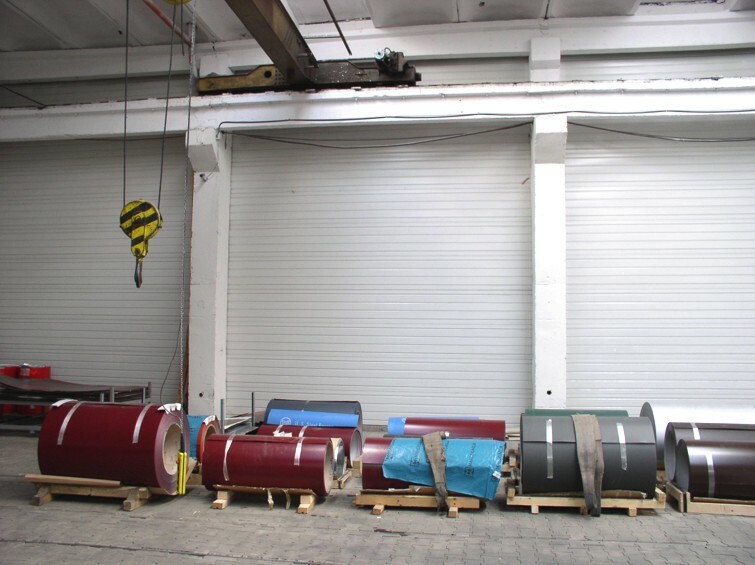 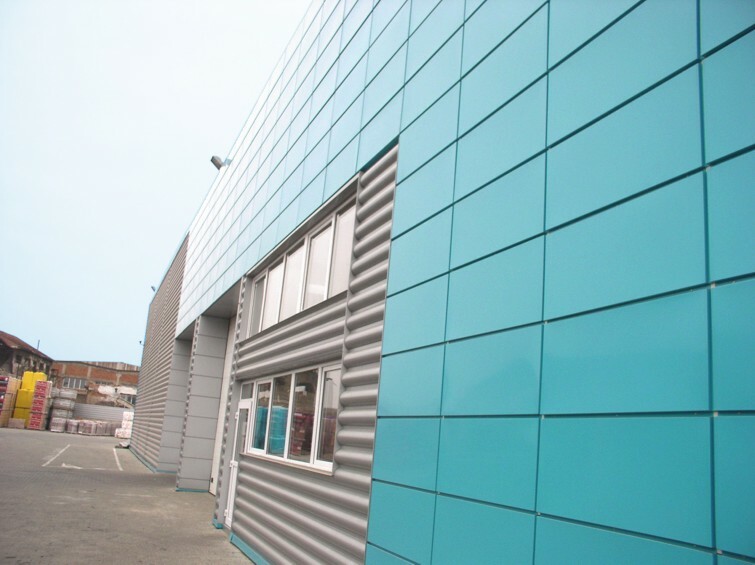 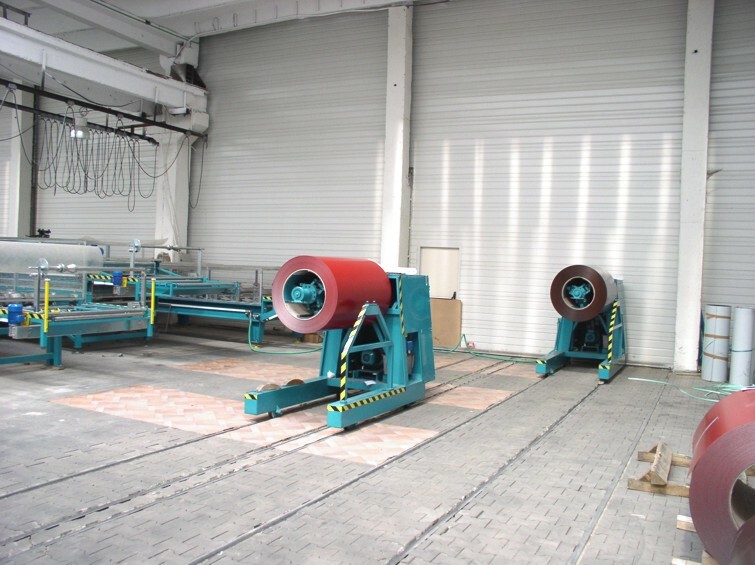 The main material used in the manufacturing process is the hot-dip steel sheet coil with multi-layer protection delivered from the most important producers of steel semi-fabricates in Europe. 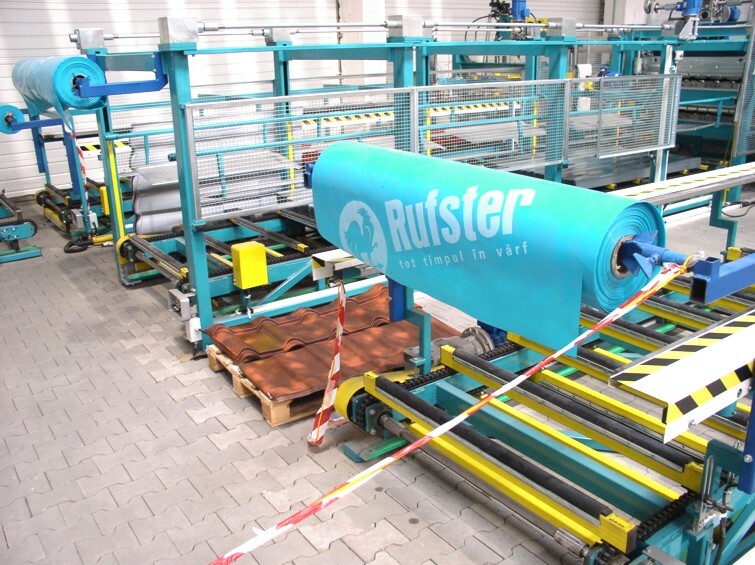 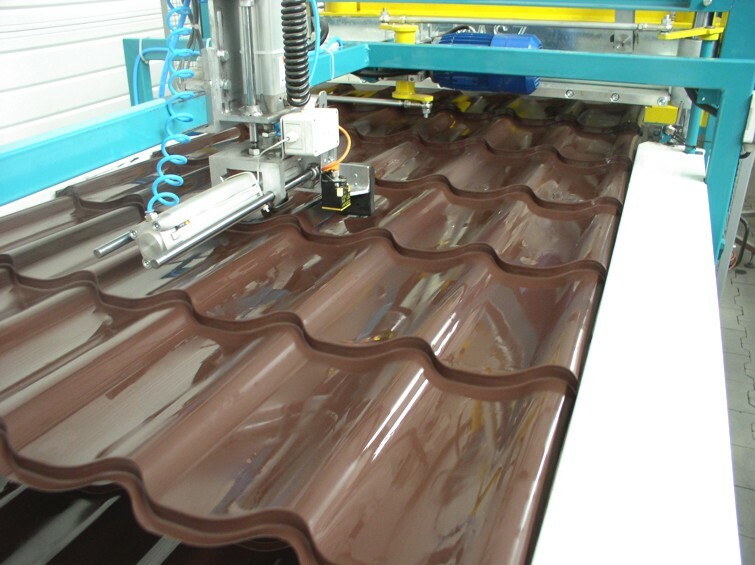 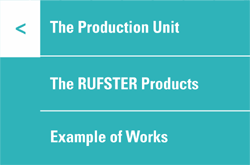 We have modern production lines, completely automated, with computer managed out-turn. 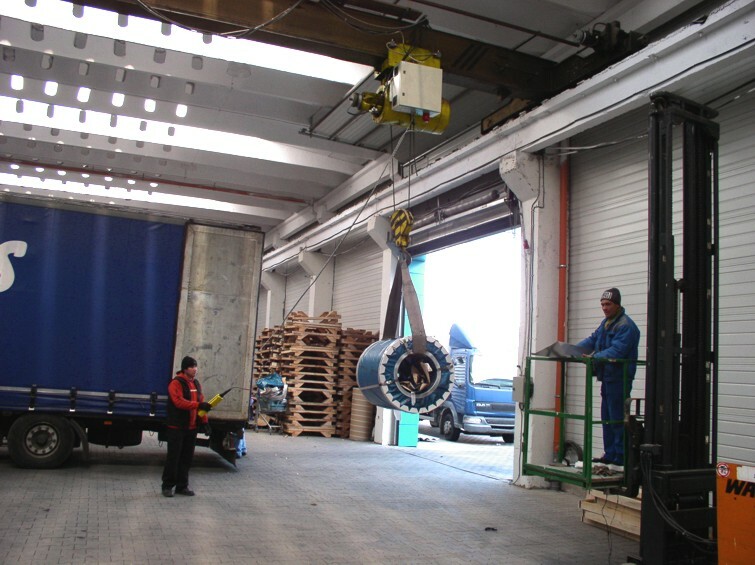 The equipment is new and is being operated by qualified personnel. 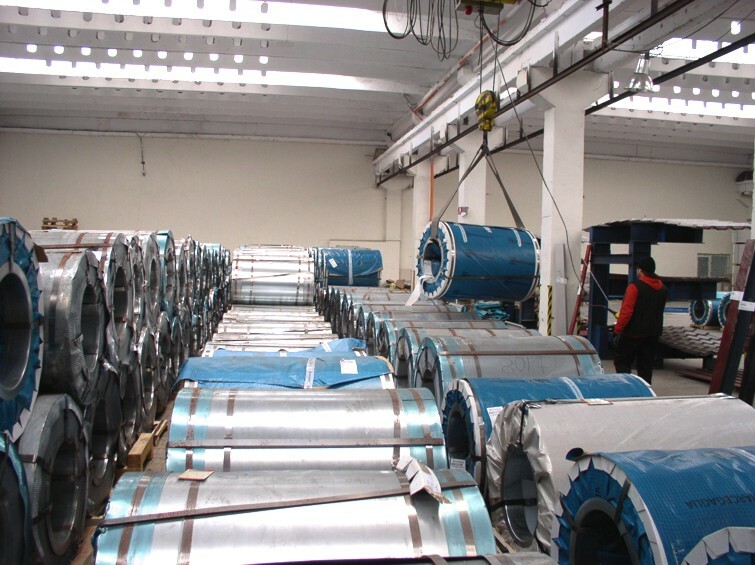 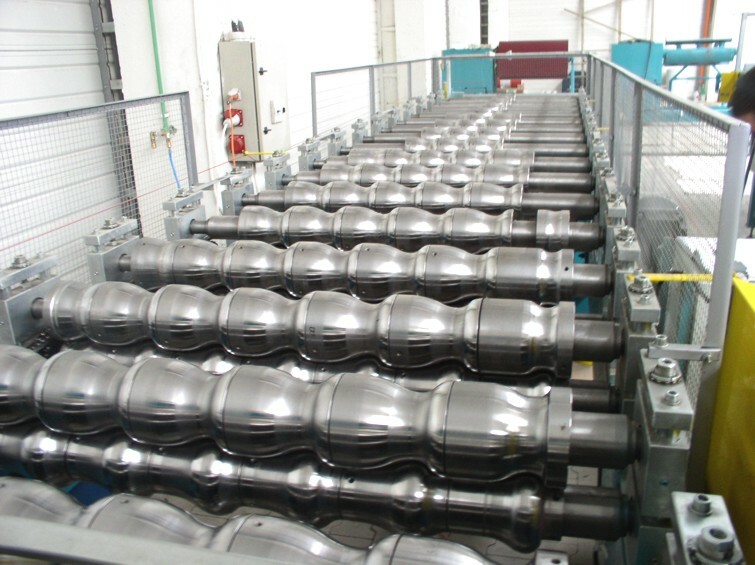 The Unit’s production capacity is over 7,3 million sqm per year. 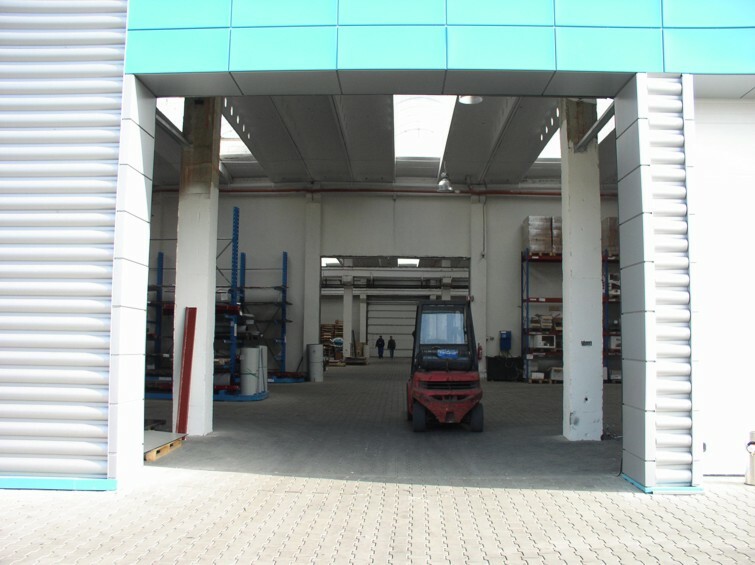 The products are according to the standards in the field and are accompanied by documentation and Warranty Certificate. 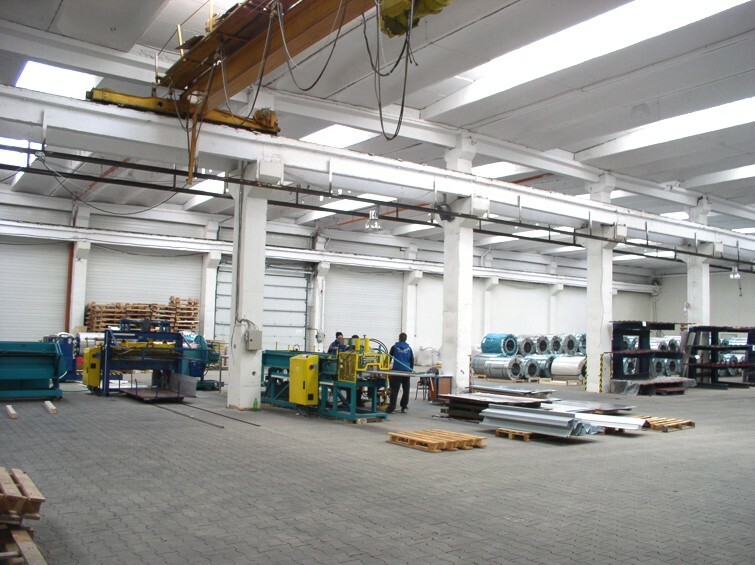 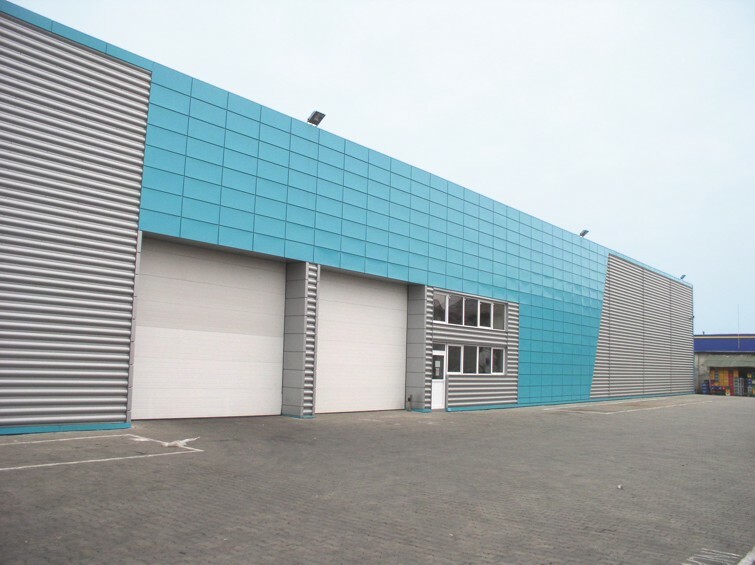 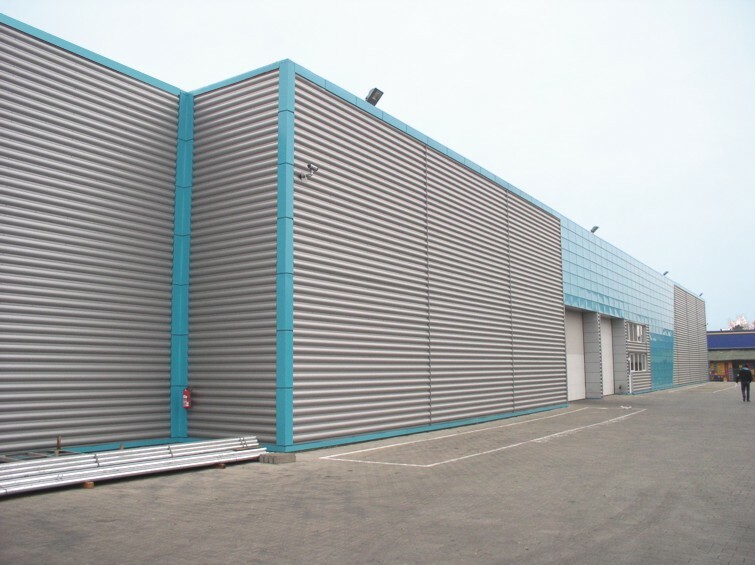 The storage space for main material, stocks and completed orders is over 1.500 sqm. 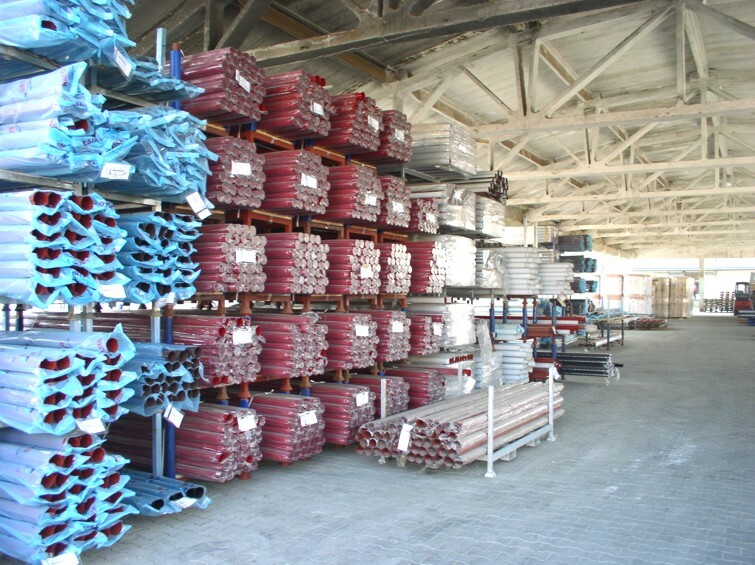 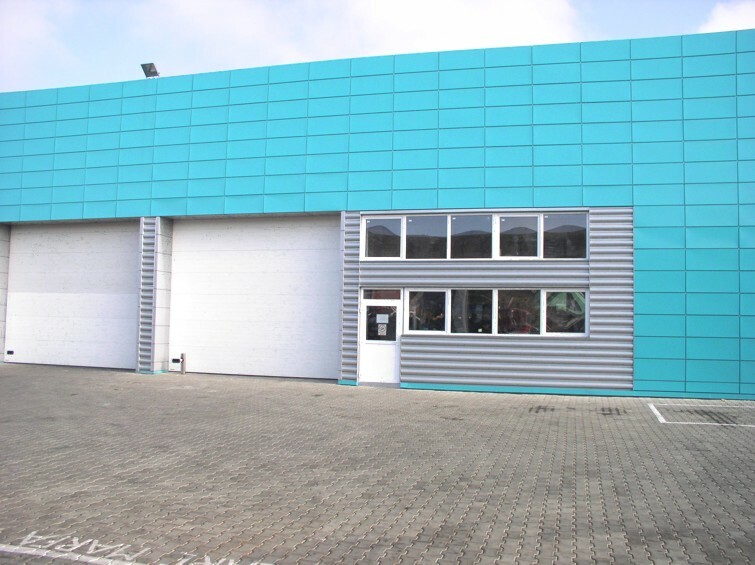 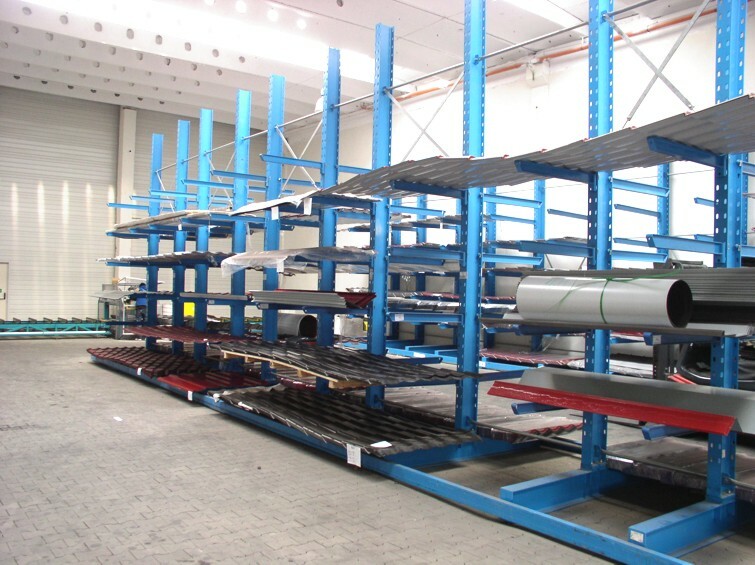 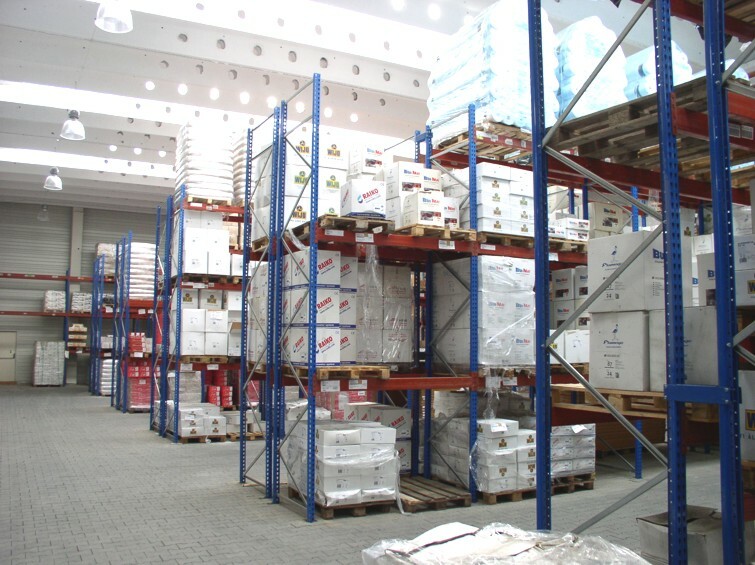 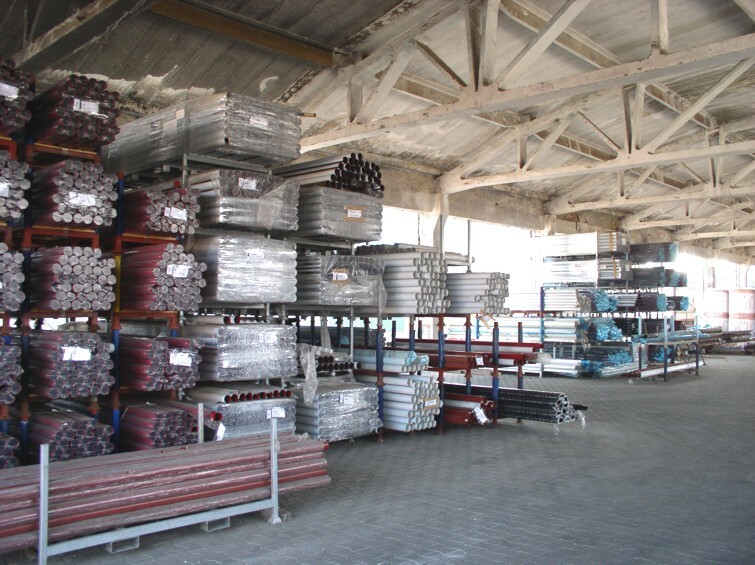 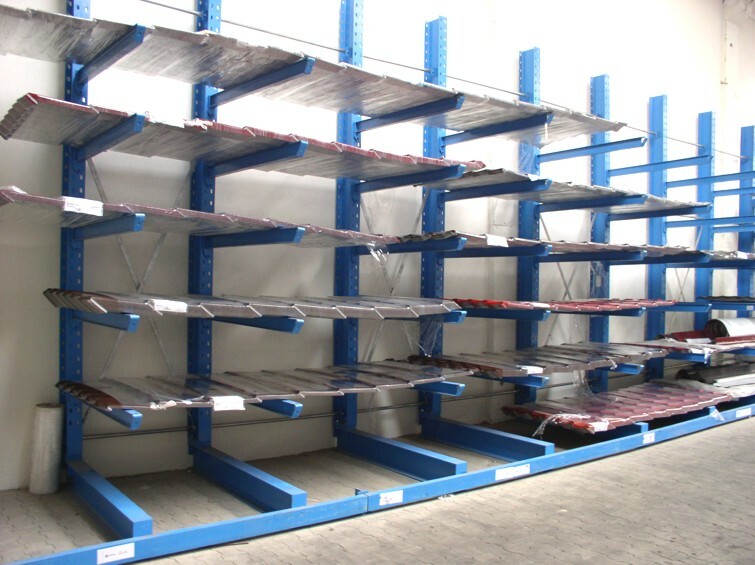 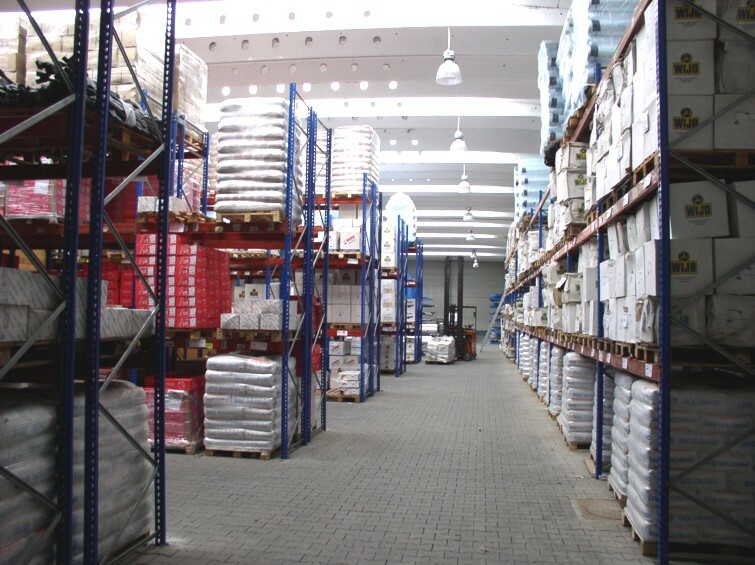 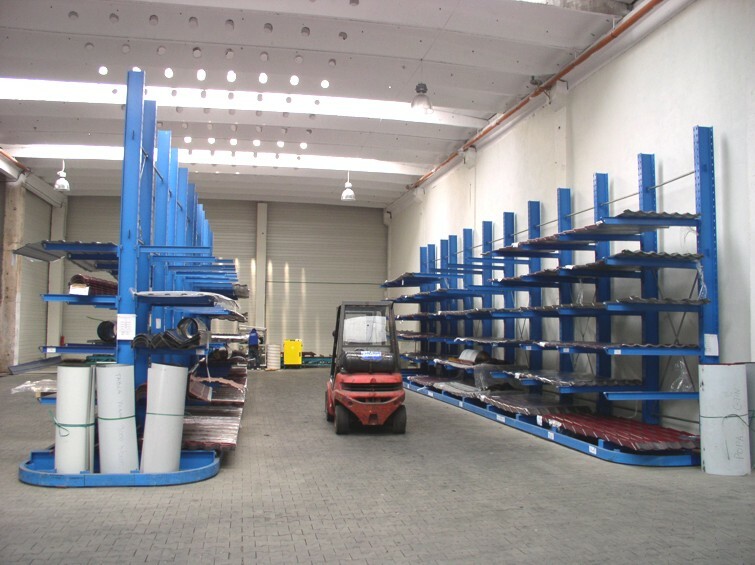 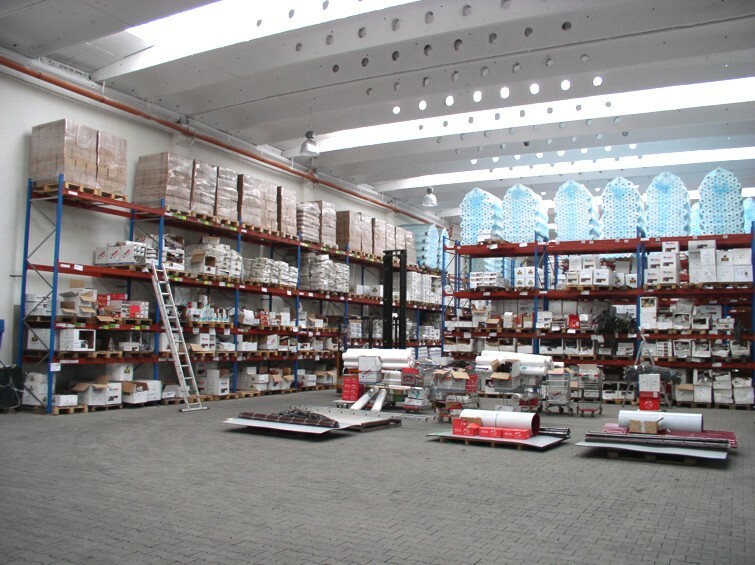 The Warehouse, fully equipped with pallet racks, has a storage space of nearly 1.400 sqm.